Satya Nadella is the third CEO of Microsoft. He is a successor to Bill Gates and Steve Ballmer. Satya has been a cricketer since his childhood. He always wanted to be a Cricketer for the India team since his childhood. But destiny had some other plans for him. 30 years later, he is the CEO of World’s largest software company. 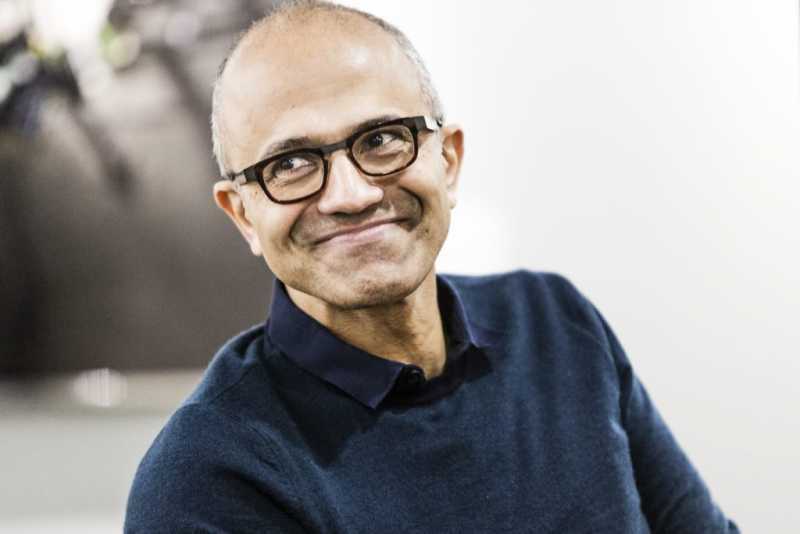 After becoming the CEO, he shared his vision to build a new culture across Microsoft. He said that he aims to Empower person and organization on the planet to achieve more. 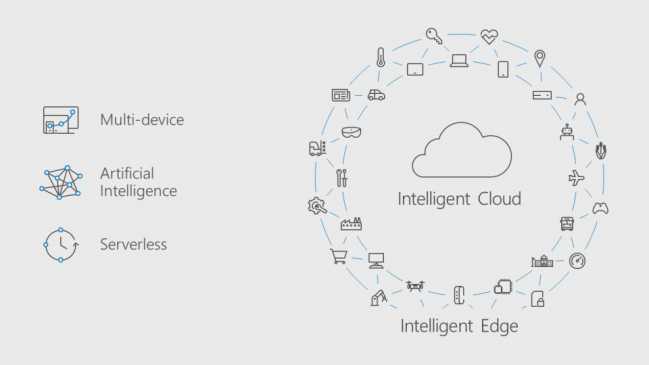 Currently, Nadella believes in building an Intelligent Cloud and Intelligent Edge. Satya is observing current trends in the industry. The industry is moving toward a Multidevice and multi senses experiences. Here is where Windows Mixed Reality and Cross-Platform experiences come into the picture. And with all these experiences, AI empowers the usage and enhances the user experience. This leads to more efficient computing while even escapes out to other industries as well and helps those industries to function better. This is where Self Driving Cars, Quantum Computing and more. Under his leadership, Microsoft is currently focusing on four solution areas. They are the Agents of Change. These Agents of Change unlocks a new modern workplace. Microsoft Azure grew a lot too. Microsoft Azure is so featured rich that it has a rich resource of Speech Recognition, Vision APIs, Text Recognition APIs and many more. Satya believes that AI is region based. Every region on Earth interacts with each other in a different manner, or use the computer in a different way. Hence, Satya wants to build an AI which users can relate as a local person. Until now, she has had over 150 Million conversations, 10 hours worth of sessions and a number of instances where she proved her capabilities to the public. This is a lot, to be honest. She is a friend but works in the background with the power of Deep Neural Networks. A unique skill of her is that she can recognize images and can even paint the image. 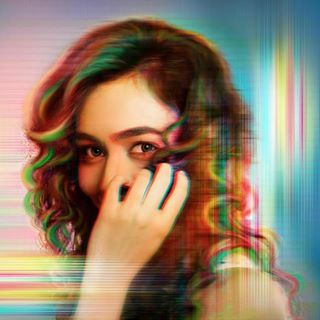 Behind the scene, she looked up at a number of images and learned more about painting the particular image with the power of Deep Neural Networks. 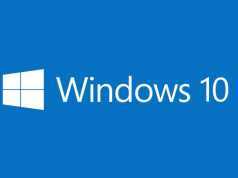 Microsoft says that Ruuh is not yet perfect but is constantly evolving. Every industry is evolving and technology plays a major role due to computation and AI. Microsoft has also partnered with OLA. An app based cab service in India, where this AI makes everything great for the driver as well as the customer. 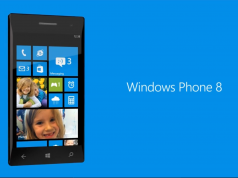 OLA is right now leveraging the use of the productivity suite from Microsoft. They are using the intelligent features of Azure where the Driver, as well as the Customer, can talk to the AI in the cab. This AI can notify the driver if something is wrong with the car and provide the customer with his trip preferences like the music, appointment, car temperature and more. This makes the AI technology more powerful. Satya believes that we are still not able to solve a lot of societies’ problem but at the same time, we can solve a lot of other problems for the society. “We cannot design a catalyst to absorb carbon from the atmosphere.”, says Satya. Hence, he is making investments in Quantum Computing. He mentioned that while setting Microsoft Research in 1995, Bill Gates, the co-founder and first CEO of Microsoft that speech will be the future and now the future is here. Satya believes that Quantum is the future. It will help us fix a lot of problems and solve them in a shorter duration of time. 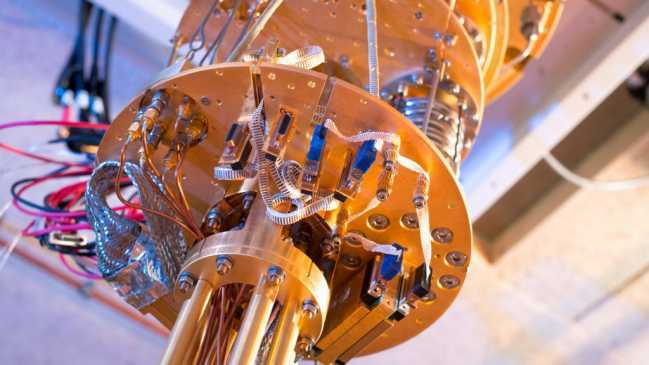 Hence, Microsoft is bringing together Physicists, Mathematicians, Computer Science Scientists together to build Quantum computing. Quantum is faster as well as more efficient. Hence Microsoft will empower everyone to solve these impossible frontiers.